The next few posts (over the next two weeks) will focus on my favorite books of 2012. 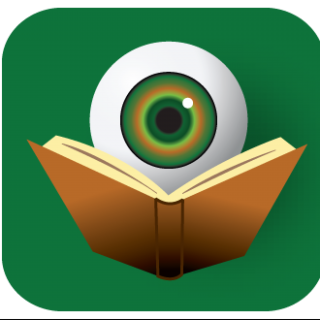 I have decided to do 10 mystery themed books and 2 books from other genres. They will all be books that I have read and loved in the calendar year 2012 (though not necessary released in 2012). I will focus on 3 books each day. NOTE: These books appear in no particular order, as I would find it impossible to rank them. Since the Three Pines Series began, there has not been a year when one of Louise Penny’s books did not make it on my list of favorites. This year is no exception. The Beautiful Mystery is the 8th book in a series that just keeps getting better. This entry focuses on Chief Inspector Armand Gamache and his partner Jean-Guy Beauvior, as they investigate a murder in the monastery of Saint-Gilbert-Entre-les-Loups. As with all of Louise Penny’s novels, the characters are deeply affected by the action of the book and this time are left in a devastating place. Fans are anxiously awaiting the next book in the series – worried for our friends. No doubt, you will be hearing more about that book this time next year. Jane Ryland is a new character for Hank Phillip Ryan. As we meet her, she is a disgraced journalist hoping to salvage her career. When Jane stumbles upon evidence that a major senatorial candidate may be having an affair, she thinks she might have found a story to redeem herself. As Boston prepares for the election, it also seems that a serial killer is on the loose, leaving the bodies of women by various bridges in the area. When the lead investigator on the serial killing case, Jake Brogan, and Jane begin to suspect that their two stories may be connected, they must fight their growing attraction to each other in order to solve this mystery before the votes are counted. I like to think of this book as Rear Window meets Rain Man. It tells the story of two brothers, one of whom is a schizophrenic, as they work together to try to solve a possible murder. The conspiracy in this one is too good to miss. And I can honestly tell you that there are at least three twists in this book that you just won’t see coming – one of which comes in the very last line of the book. 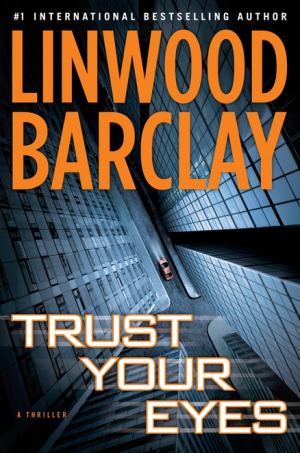 In a sea of series mysteries, Linwood Barclay focuses on stand-alone stories, making it easy for new fans to discover him with each new book. DAY TWO will be posted on Friday, December 21. Any guesses on what books will make the list? YAAAAAY! I’m excited about this. 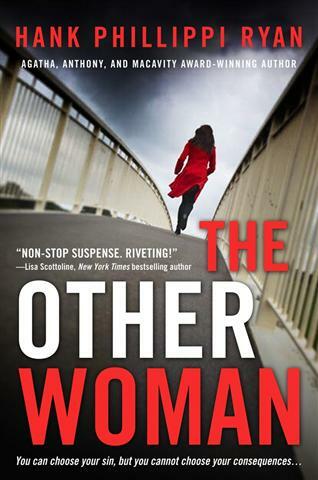 I can’t believe I haven’t even heard of “The Other Woman”. I’ll definitely have to check it out. 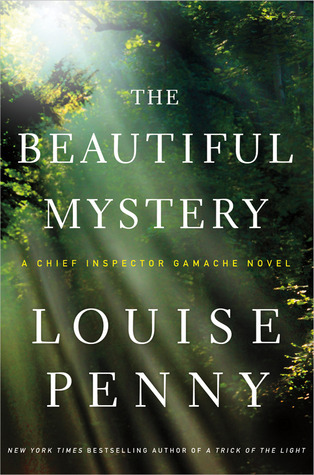 I love Louise Penny so I need to read “The Beautiful Mystery” too!